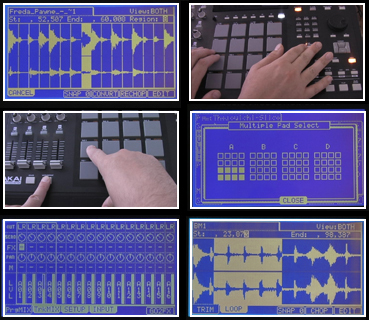 Soundsforsamplers Akai MPC Tutorial DVD`s for MPC5000 , MPC2000XL , MPC500 , MPC100 , MPC2500 . 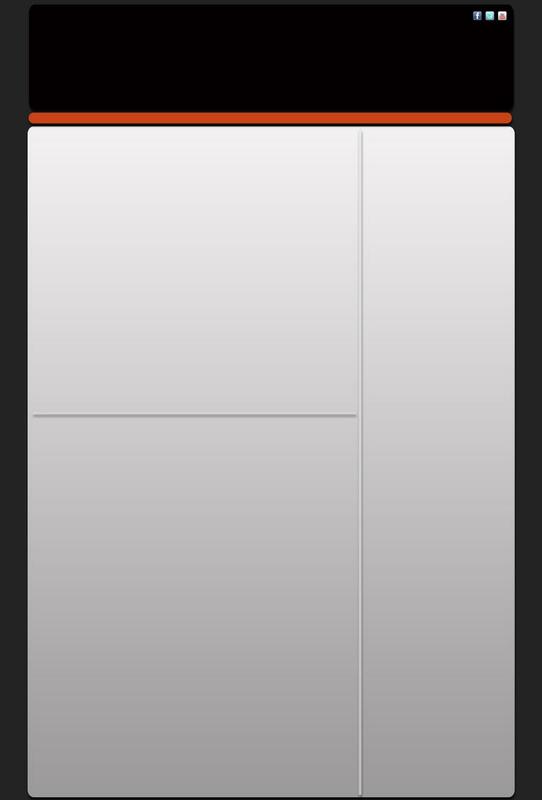 SPECIAL!! 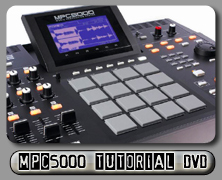 GET A FREE KIT ADDED TO ALL MPC5000 TUTORIAL DVD ORDERS. If you own or are buying a Akai MPC5000 you're in the right place.